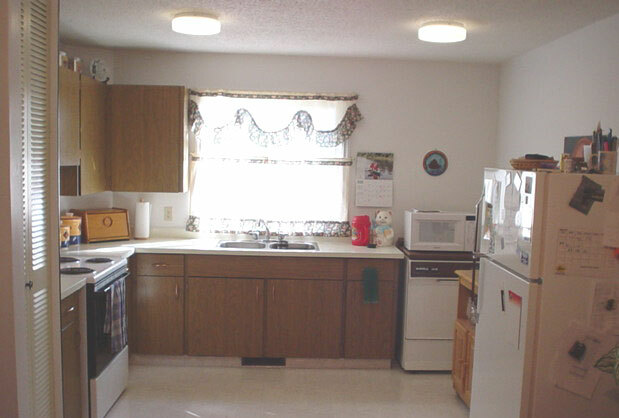 SMHC has many newly remodeled interiors. 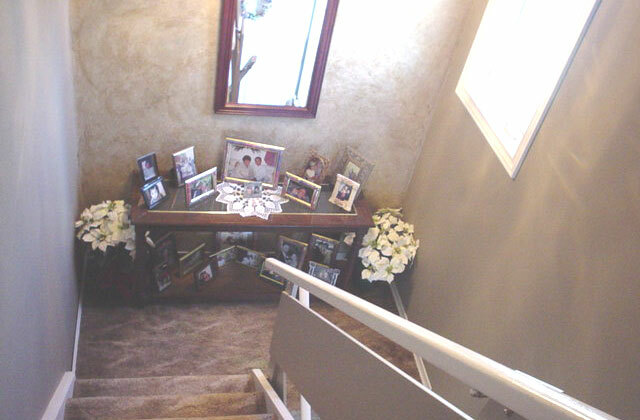 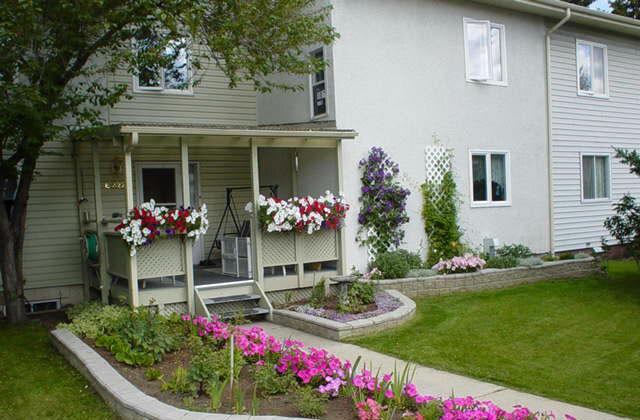 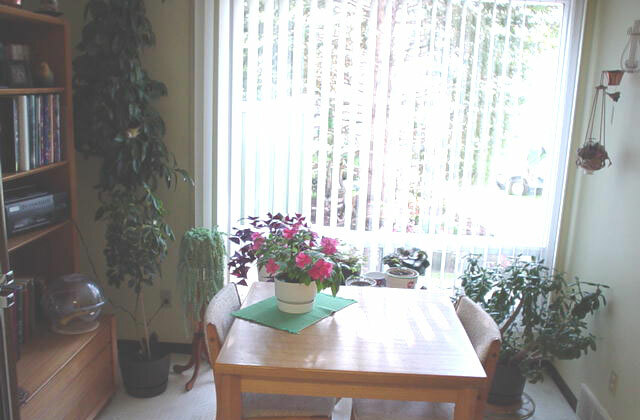 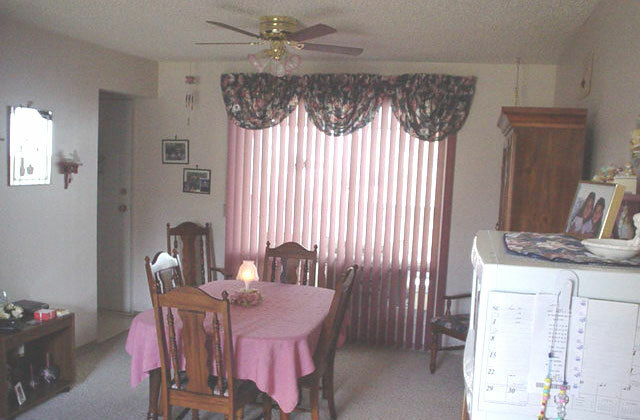 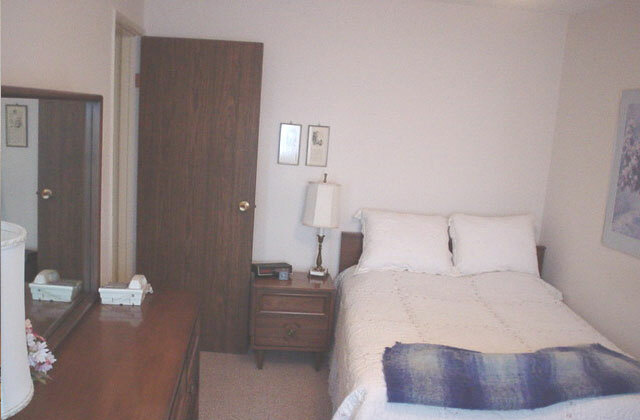 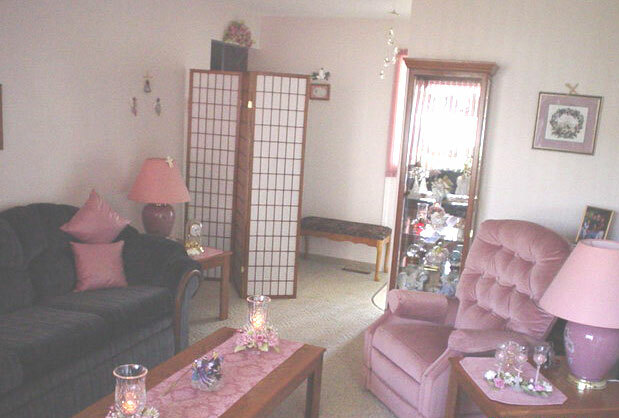 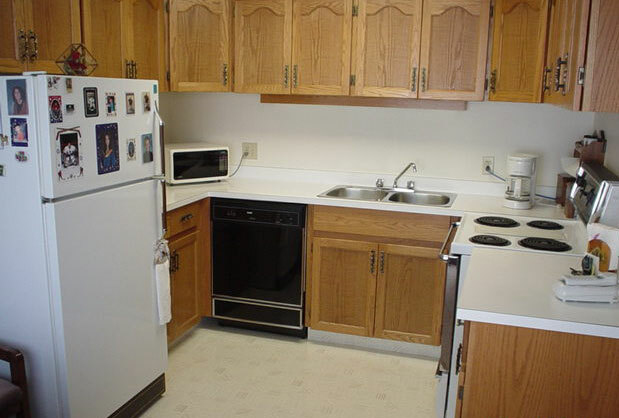 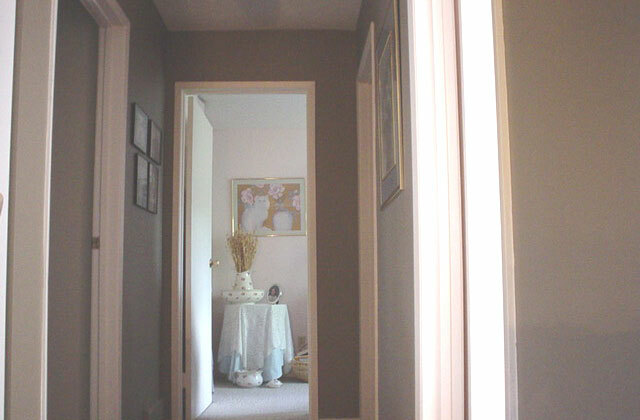 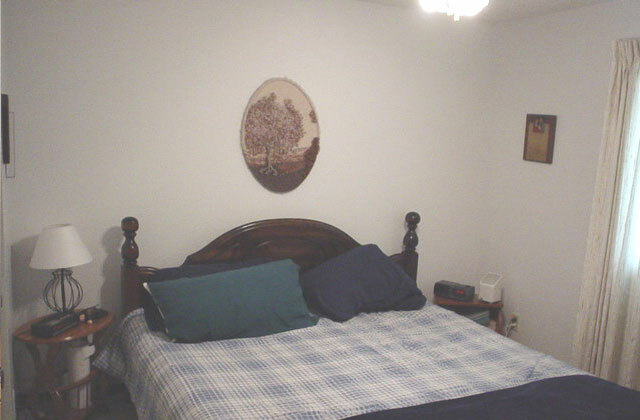 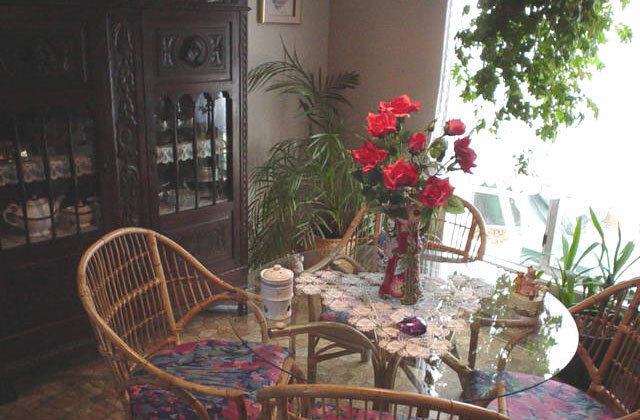 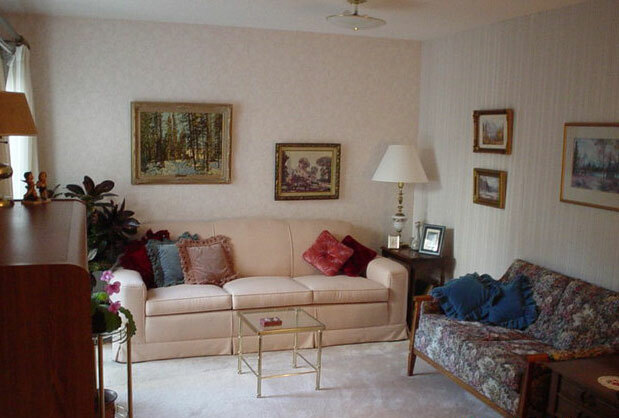 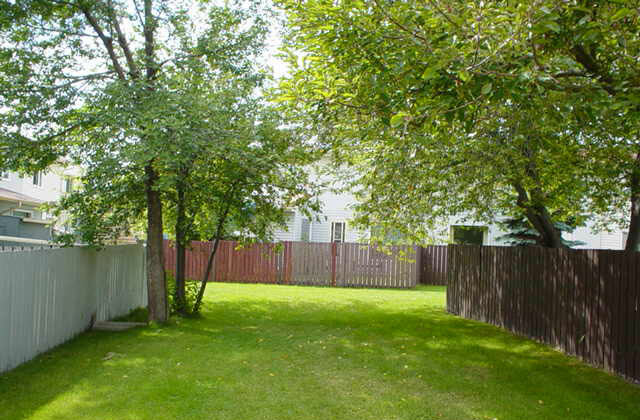 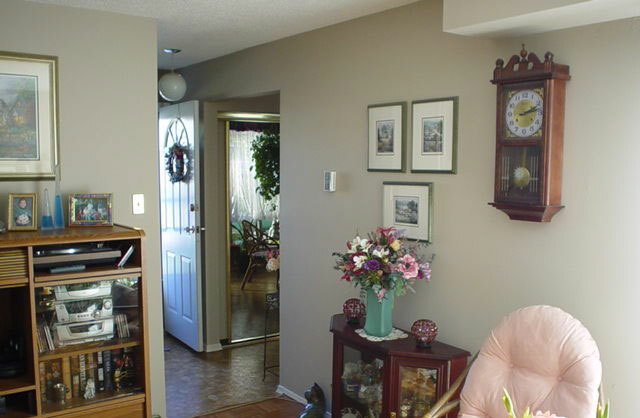 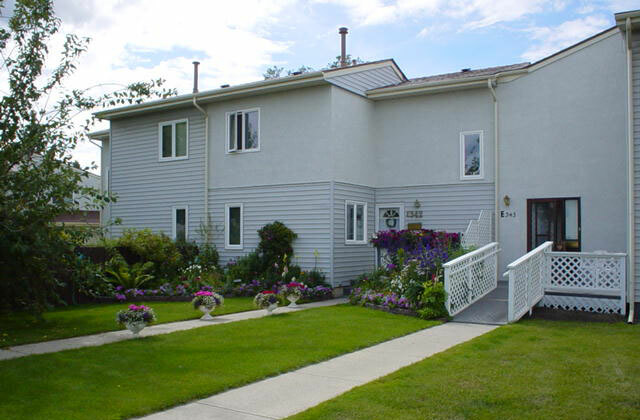 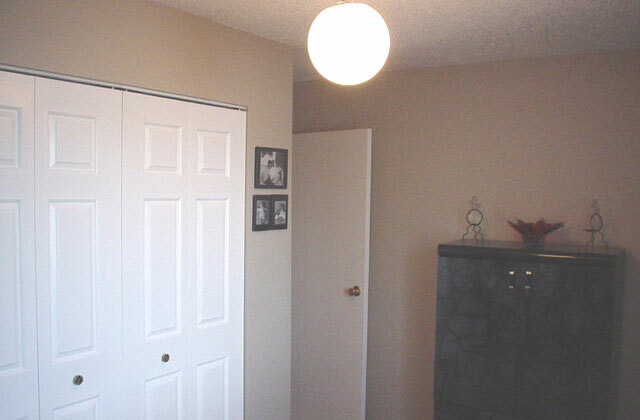 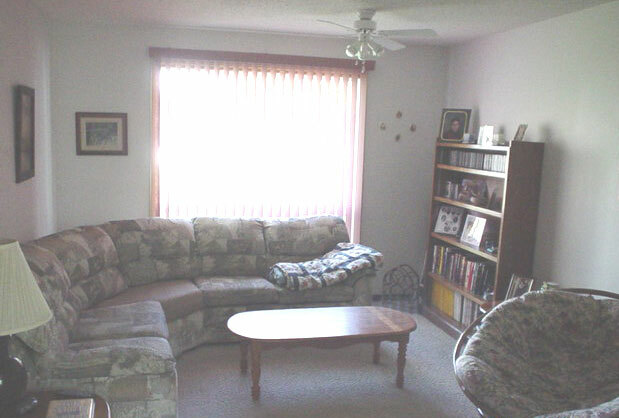 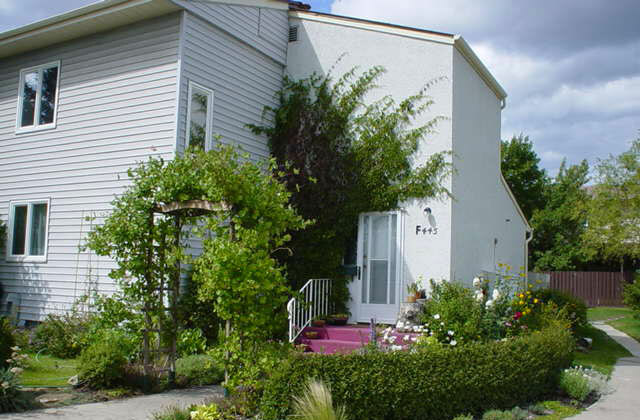 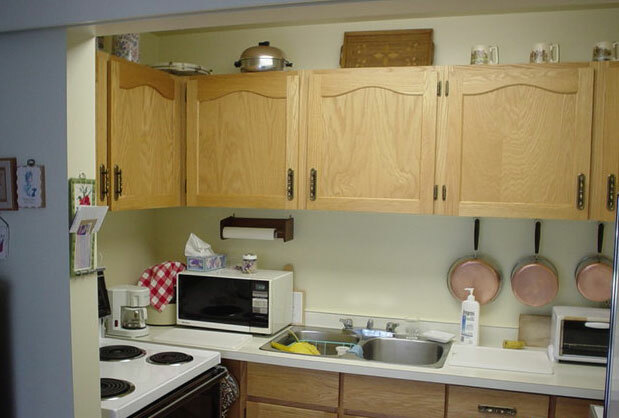 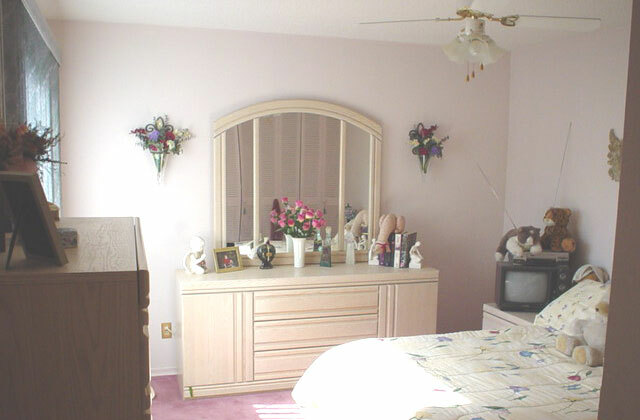 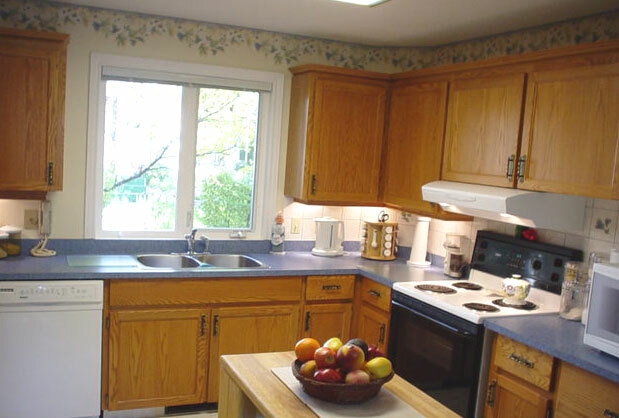 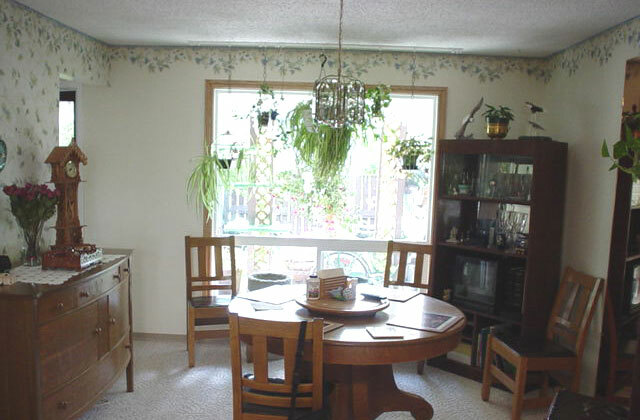 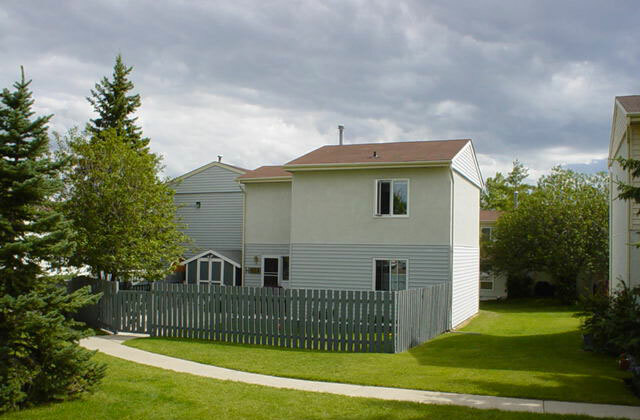 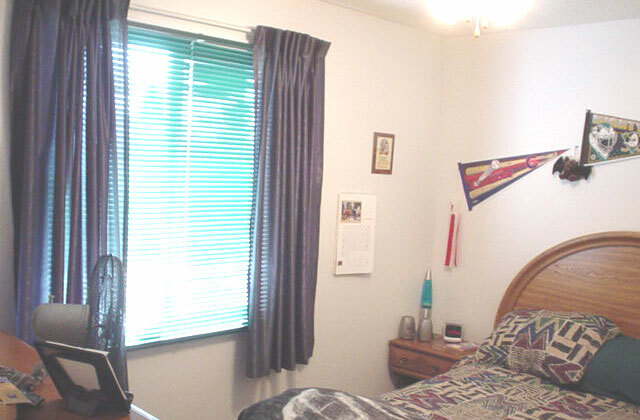 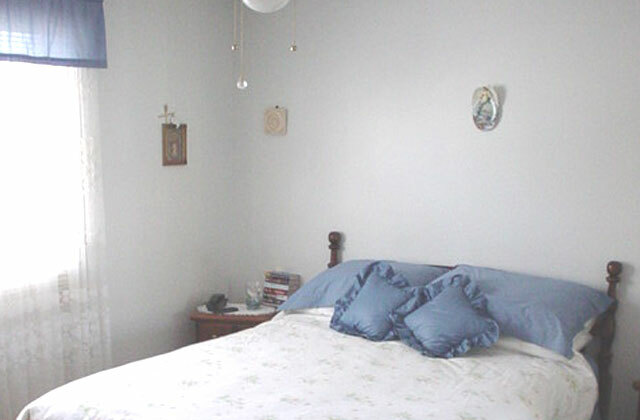 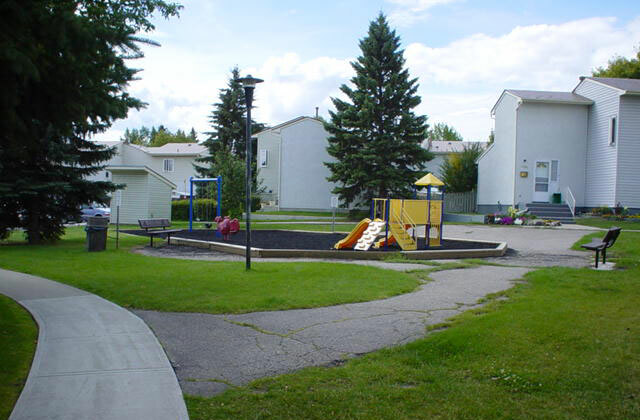 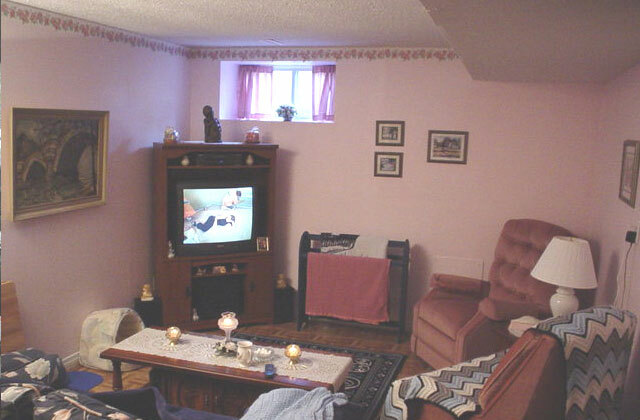 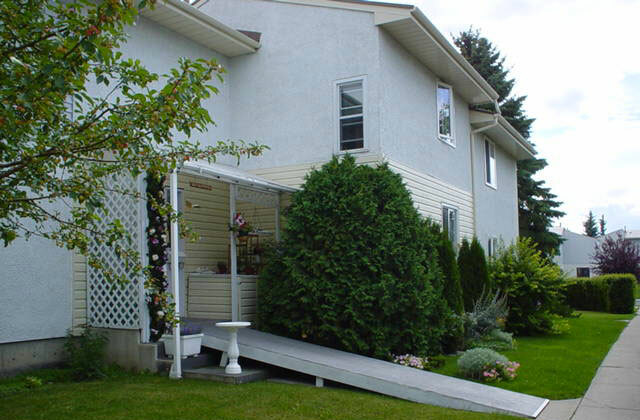 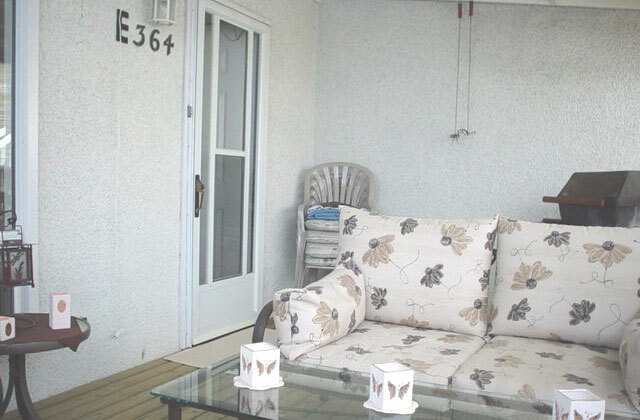 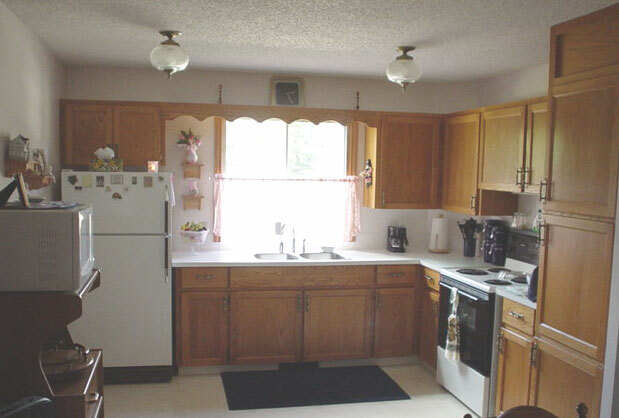 The photos provided for your viewing are random within 2, 3, and 4 bedroom units. 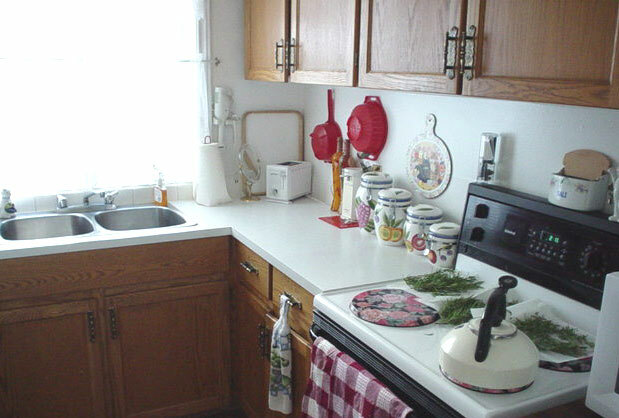 Some of these units have been modified by the member, and some have remained as the basic unit. 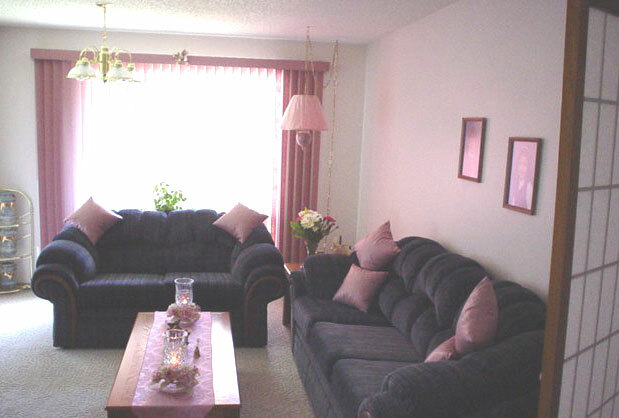 If a member chooses to modify his/her unit, all changes to the unit must be approved. 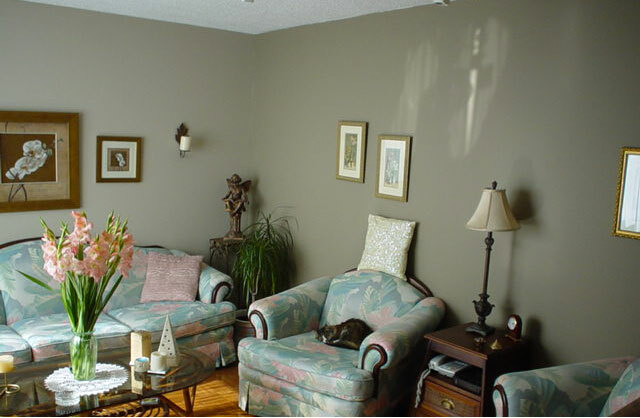 After the changes have been made, if a member decides to move out, the improvements will remain for the next member to enjoy.